Dr. Leela Bhagwan has completed her Mbbs from Bangalore University in 1974. She later went on to Ireland for her further studies to do her licentiate in midwifery at rotunda hospital, Dublin. She also has to her credit a diploma in obstetrics and gynecology at the university of Dublin. 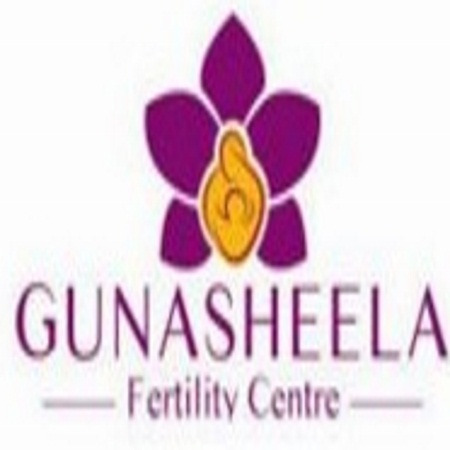 Dr. Leela Bhagwan's area of interest is to do vaginal hysterectomy for non descent uterus. She has rich experience of over 3 decades. She has performed over 300 surgeries in this sector. She has presented a paper in Beijing in 2010 on this subject. She is also the privileged and expert in handling multiple births like quadruplets and triplets in her career.